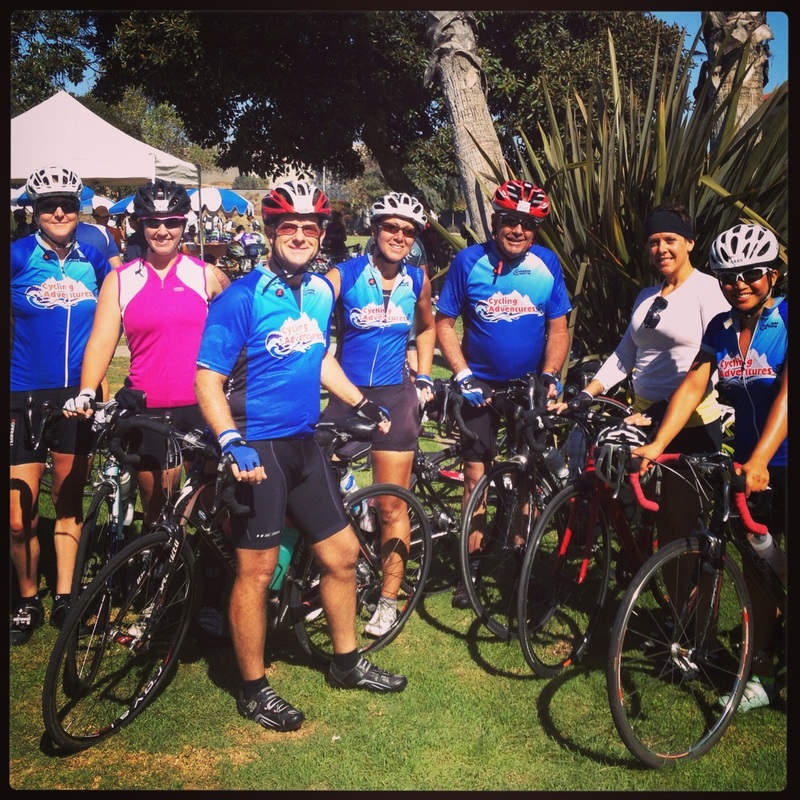 Cycling Adventures wants you! Whether you are just a beginner or a seasoned rider, we would love to have you join our team. Please fill out the information below so we can keep you informed of upcoming events and weekly ride plans! I want to be on the Team!